IMS serves more than 95 percent of Fortune 1000 companies, manages 15,000,000 gigabytes of production data, and supports more than two hundred million users per day. 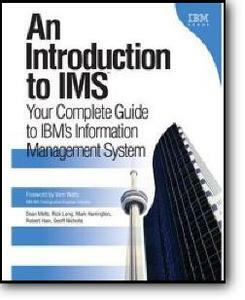 The brand-new IBM IMS Version 9 is not just the world's #1 platform for very large online transaction processing: it integrates with Web application server technology to enable tomorrow's most powerful Web-based applications. Now, for the first time in many years, there's a completely up-to-date guide to understanding IMS in your business environment.